I absolutely love working at the market; every time I shop for a demonstration there I learn something from the traders and producers, taste at least one new ingredient, have such fun cooking and then, once I’m done, find an exceptional lunch (current favourite Gourmet Goat). It’s a dream job really. As most of you know (if you follow my blog you surely must by now?) 2016 is the UN FAO International Year of Pulses and nobody has given me more support or more opportunity to write and enthuse about these fabulous little seeds than the team at Borough Market. 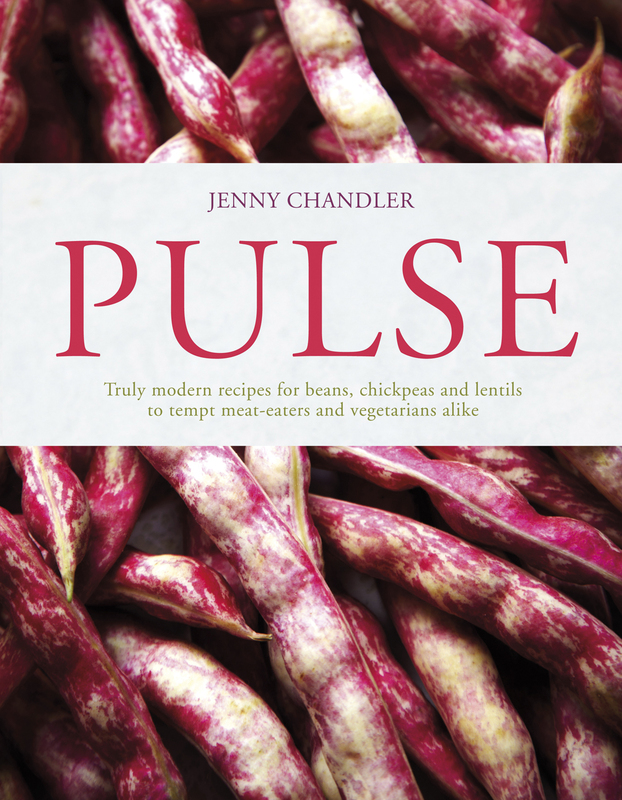 Earlier in the year I wrote a monthly blog series for the website focusing on the different cooking aspects and types of pulse – do click on the links if you’d like a read. At the end of each piece you’ll find a recipe too, or you could explore the market’s own recipe collection, I’m just popping in some of the pictures to get you excited. During November I had a “Pulse Residency” at the market when I cooked dishes from around the world, focusing on a different region each week. We had some great audiences who enjoyed a truly eclectic range of dishes from indulgent prawns with chickpeas and lashings of aioli to a humble dal. So I’d like to say a ……. Huge thanks to Borough Market for fully embracing this Year of Pulses. My ambassadorial duties also took me to Dartmouth, in Devon, for the annual Food Festival, where I really focused on cooking with kids. 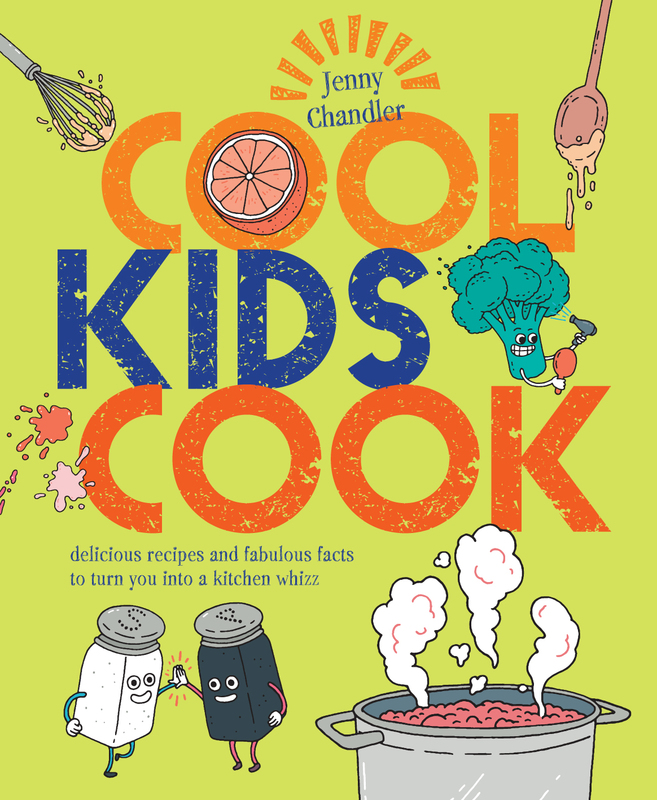 In fact I had an army of them yelling “Yes Chef” at me as they made Black Bean Quesadillas under my direction, very Gordon Ramsay (without the swearing – it was a children’s workshop!). My sensible jacket and heels have even had an airing for a speech at the European Economic and Social Committee in Brussels and a live TV interview at The SIAL Food Innovation Exhibition in Paris. It’s all certainly been a world away from usual my spot at the hob or plonked at my computer. And to finish off my incredibly exciting year, this Friday I’m off to Rome where I’ll be speaking at the UN FAO and World Health Organisation Symposium on Nutrition. I’m no nutritionist but I’ll be talking about how we food writers, teachers and cooks (and that includes just about anyone who puts a meal on the table), must help turn the tide on hunger, food waste and particularly the obesity crisis that is sweeping the world. ……………………………and if you were at Food Matters Live in London last week – I do promise that I’ll get the recipe for the porcini, chickpea and kale soup that I cooked on line as soon as possible. Love your recipes and seeing where you’ve BEAN ! Fabulous to hear from you Polly. Happy to know that you’ve got the crew on the bean trail. I’d so love to meet up when you’re back in the U.K. sometime. How on earth you manage such a frantic schedule I simply don’t know. I take my hat off to you for managing to do so much and still remain a wonderful and inspiring mother to Imi. I’ll be thinking of you on Friday when you, as Queen of the Bean, share a platform in Rome with other royalty. Thank you gorgeous Sacha, lovely neighbours turning up with the odd cauldron of hot ribollita has certainly helped keep me going!